ITS BACK ON THE AIR!!!!! The Christopher Show has returned to bring you UPLIFTING News, Inspirational Stories, and of course great Christian Music!!!! Come join me every Monday Night for a great weekly show to start off the week right! 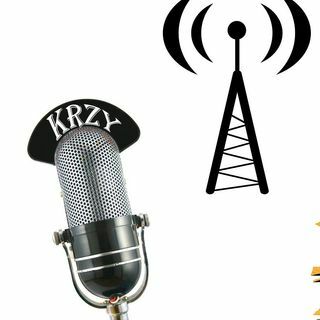 so shake off the dust, and the bunnies, and join me again on KRZY Radio, where we are CRAZY for the ... Maggiori informazioni LORD!